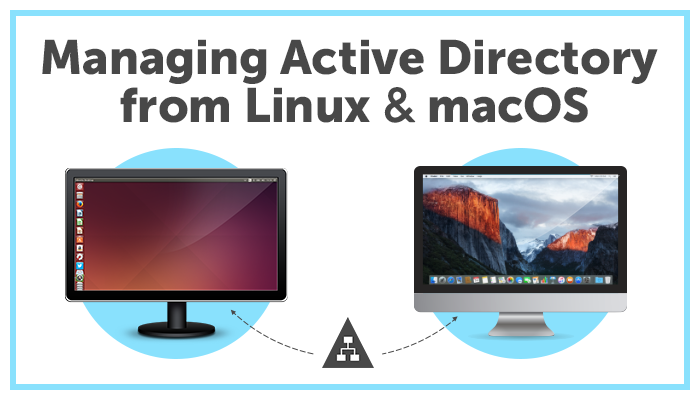 Active Directory is one of the best products Microsoft has ever released. It is a basis for thousands and thousands of IT environments all around the world. However, to provide efficient AD management you usually had to limit yourself to the OS on your actual working computer — Windows. For over 1.5 years we have been bringing you Active Directory tips and tricks on a daily basis via Twitter. 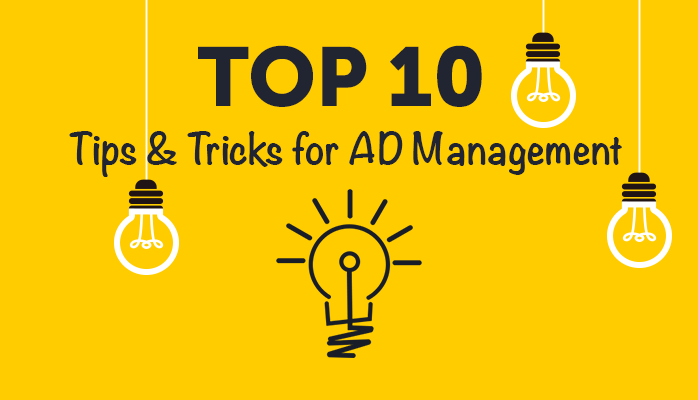 Based on that experience and using your feedback we have gathered a list of top-10 useful advices that will help you improve your AD management experience. Adam Fowler is an IT expert who reviewed Adaxes back in January 2016. After the review he was impressed enough with the product to actually buy a license and he was using Adaxes since then in his actual work environment. Now he shares his impressions after six months of active usage. 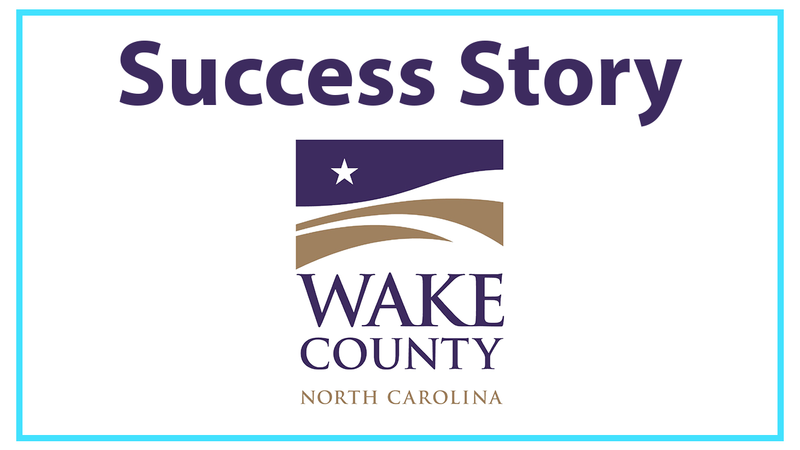 This success story is provided by our consultants, Nextware Technology, who have helped Wake County to implement Adaxes and overcome all technical challenges they faced. 146 attributes. On a Server 2012R2 domain with Exchange, a new user has 146 attributes ready to be populated. The more data put into Active Directory, the more useful it becomes. Consider an employee trying to find a colleague in the Global Address Book. If your user accounts contain job titles, locations, and account pictures, finding someone becomes a snap. 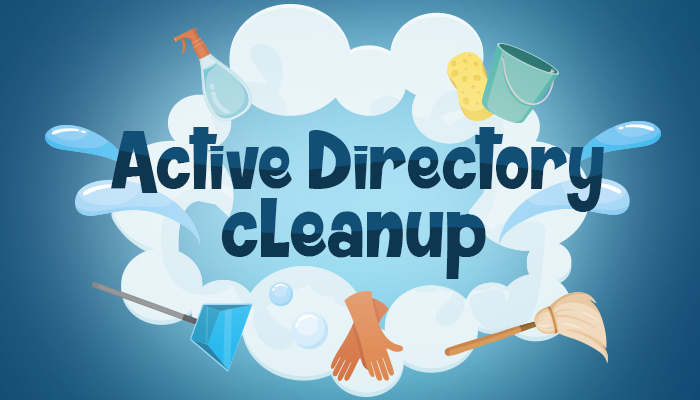 Recently we showed you how to cleanup Active Directory using Adaxes. 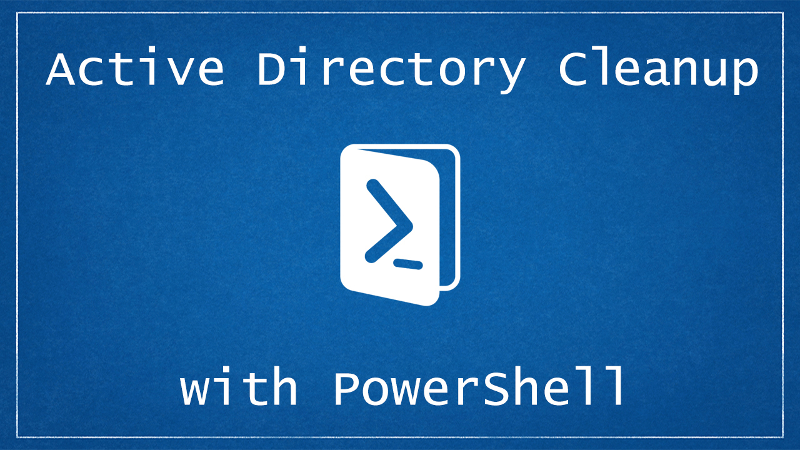 Today we are going to take a different approach - cleanup Active Directory using PowerShell. In this article we are going to be focusing on finding, reporting and managing inactive users, computers, groups and OUs. Automation should go alongside with any IT system. You simply can’t afford to ignore it, and if you do, eventually you’ll lose out. 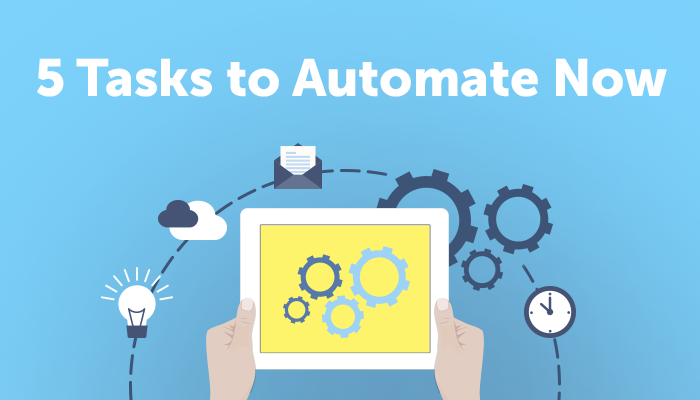 There might be many reasons why you might not have automation present in your environment yet. But there’s absolutely no excuse for not starting to implement it right now. 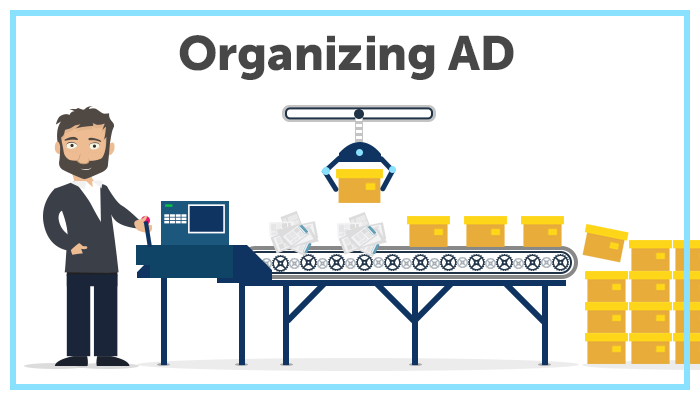 This article will tell you about five tasks in AD you can begin your automation route with. 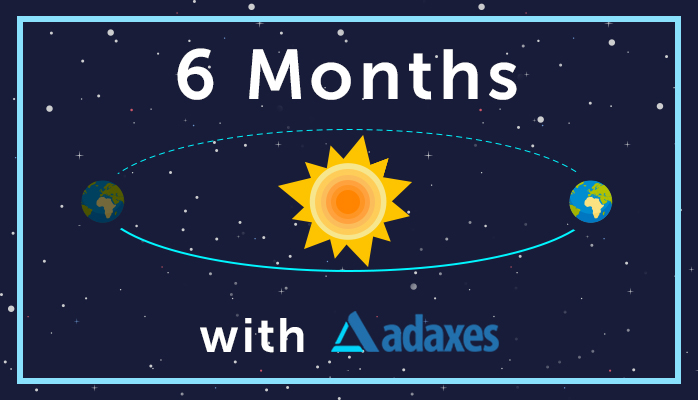 It’s an easy way to start saving time, be more efficient and eventually become the sysadmin rock star you deserve to be. Your Active Directory structure defines your organization. Is it flexible? Does it easily adapt to innovation? Or is it rigid with boundaries preventing growth? Think carefully about these questions. You can see just how important it is for you to have an Active Directory structure that exceeds the needs of your environment. Unfortunately, Active Directory organization is not a simple black and white choice. Active Directory has been around a long time. No matter the version, administrators still make the same core mistakes. 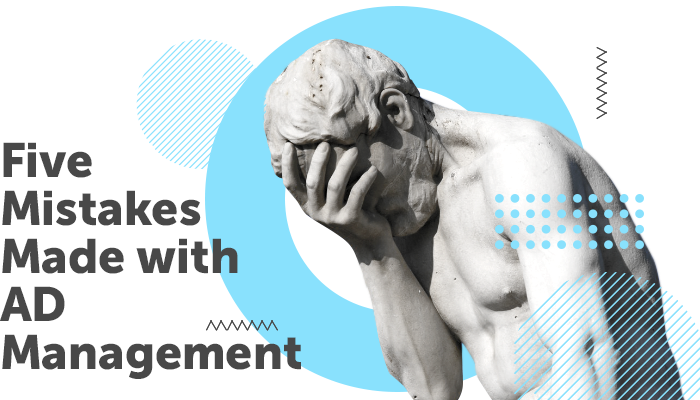 Some mistakes are simply inconveniences – such as using older versions of Remote Server Administration Tools (RSAT). Others can have major consequences. Today, we are going to cover the five common mistakes that can have major consequences for your environment. These range from improper practices, potential data leaks, and full directory loss. 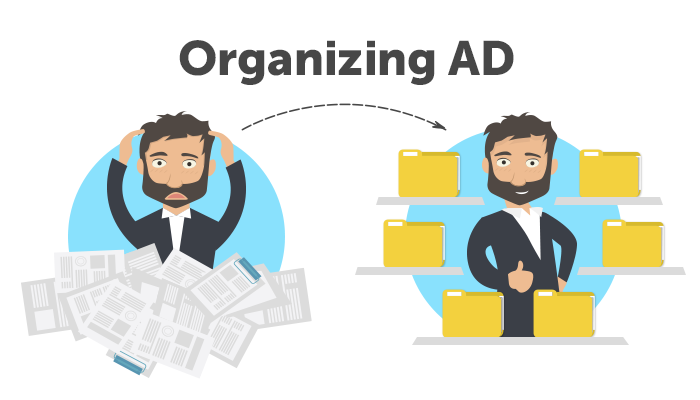 Keeping your Active Directory nice and tidy is a good habit to have. It not only makes everyday management tasks easier, but it’s also a way of improving security. Stale objects can impose a real threat that can lead to serious security breaches. Many real world IT departments suffer from problems like that every day. But what can you do to prevent that?